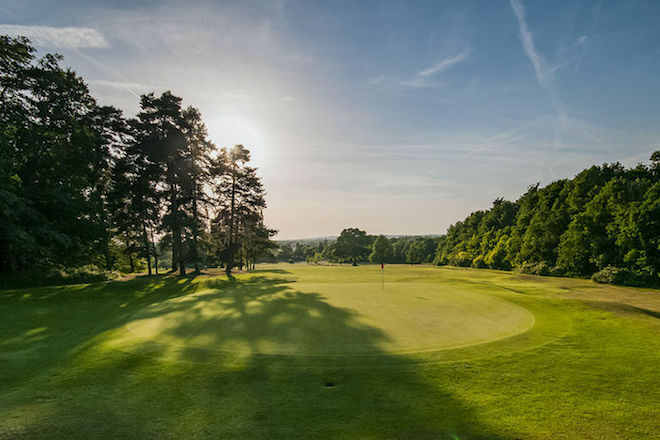 1 :: West Surrey Golf Club located near Godalming, and close to Guildford, is a friendly private members club blessed with one of the finest courses in the South East of England. 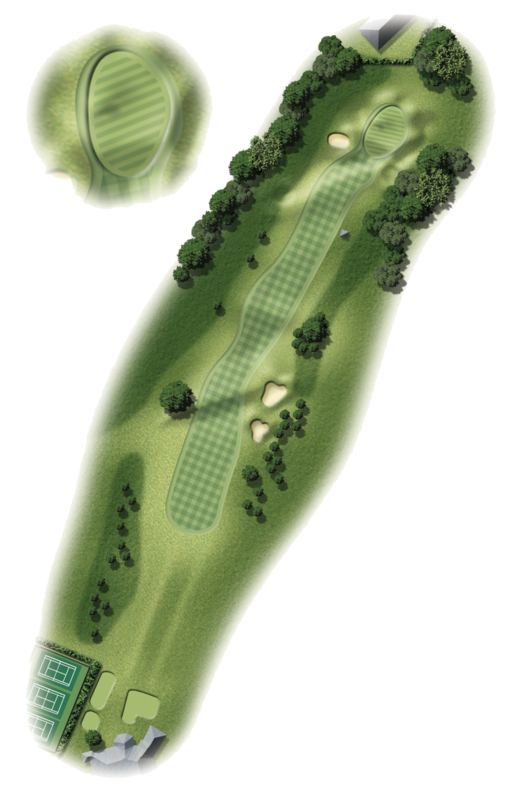 Pro's Tip - Not the longest starting hole, but an uphill drive and difficult false fronted green demands your full attention. A good drive just right of centre is the ideal line from the tee to allow for the fairway sloping right to left. A second shot that is uphill and then the green is again raised.